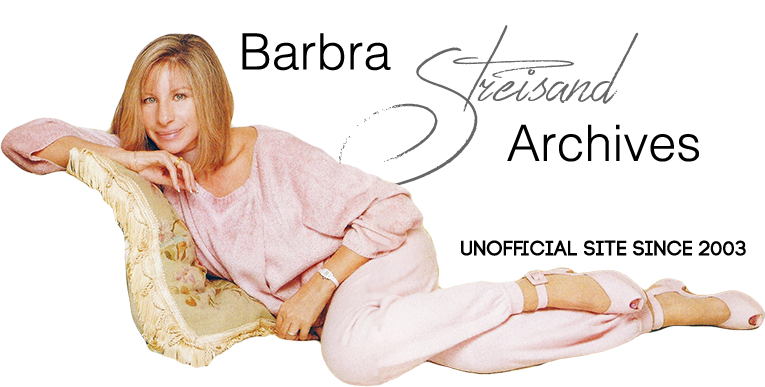 Streisand's “Main Event/Fight” single peaked at No. 3 on the Billboard charts in August 1979. Columbia Records also released a promotional 12-inch LP of the 11:42-minute “Main Event/Fight” disco song (#AS 625). Both sides contained the same mix. Produced, Arranged & Conducted by Bob Esty. The UK version of the 12-inch single (CBS 12-7714) featured the 11:35 minute remix on one side, and the 9:28 instrumental version on the reverse side (with a picture label of Streisand in boxing gloves). A Gold single is awarded after 1 million copies sold.